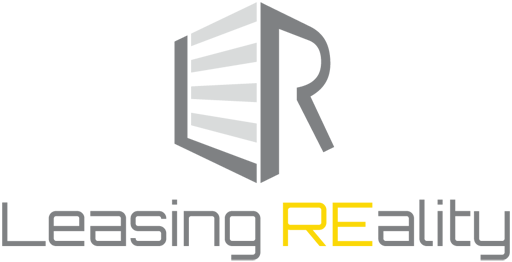 Master your craft whether in the office, on-site, on your couch, at the gym, or commuting to and from work. 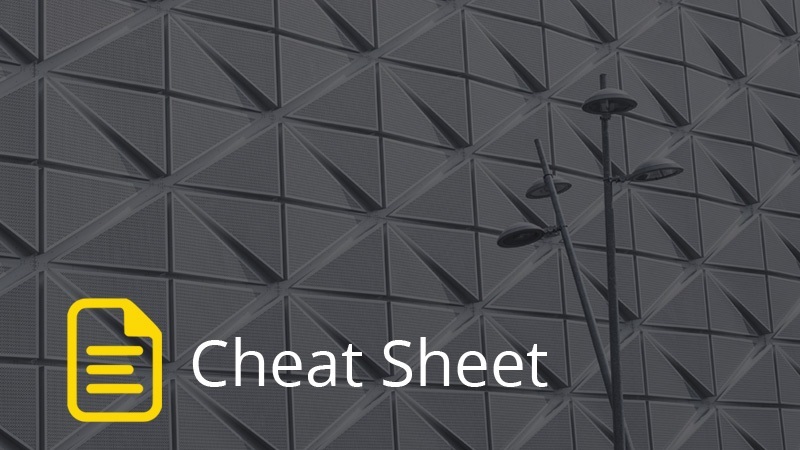 Grow and learn at your own speed with Leasing REality’s Cheat Sheets. 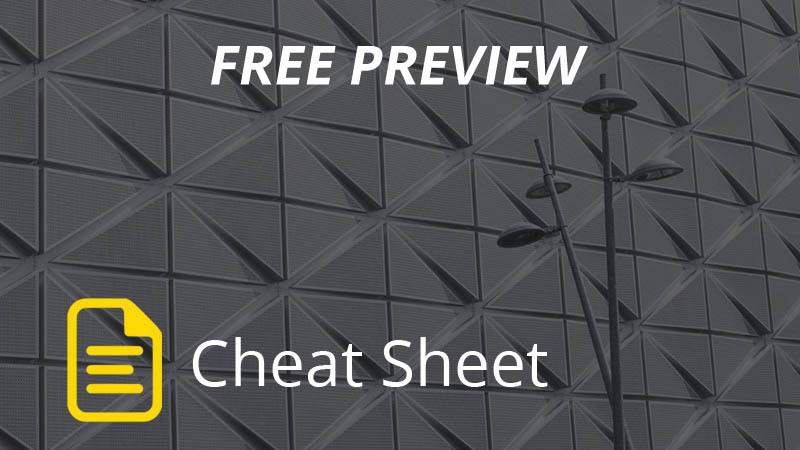 Subscribe today to unlock all Cheat Sheets.